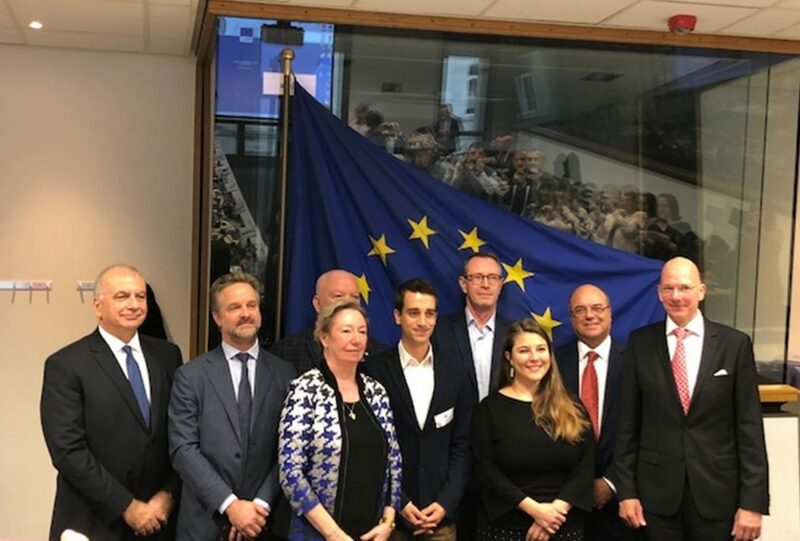 BRUSSELS, 4 December 2018 – The EBF’s Banking Committee on European Social Affairs (BCESA), as one of the social partners in the European social dialogue for the banking sector, signed on Friday 30 November the new “Joint Declaration on the impact of digitalisation on employment” together with other representatives of the banking sector in Europe and Uni Finance. 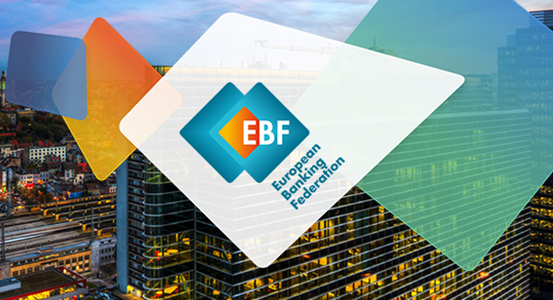 The new declaration addresses the effects on employment of digitalisation and automation processes in the banking sector. 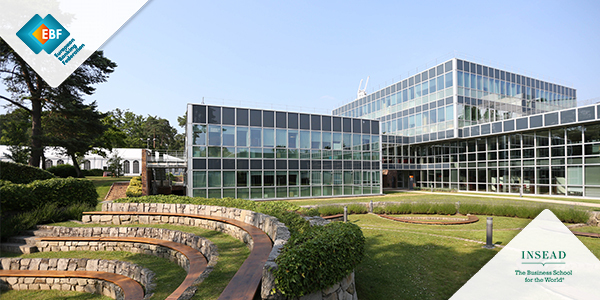 The social partners jointly work to address the opportunities and challenges of digitalisation in a positive manner, aiming to shape the digital transformation in a socially responsible way and create value for all stakeholders including shareholders, sector, employees, consumers and society in general. Data protection and privacy, healthy working conditions and work-life balance together with the social dialogue are keys in order to shape the digital transformation of the banking sector.